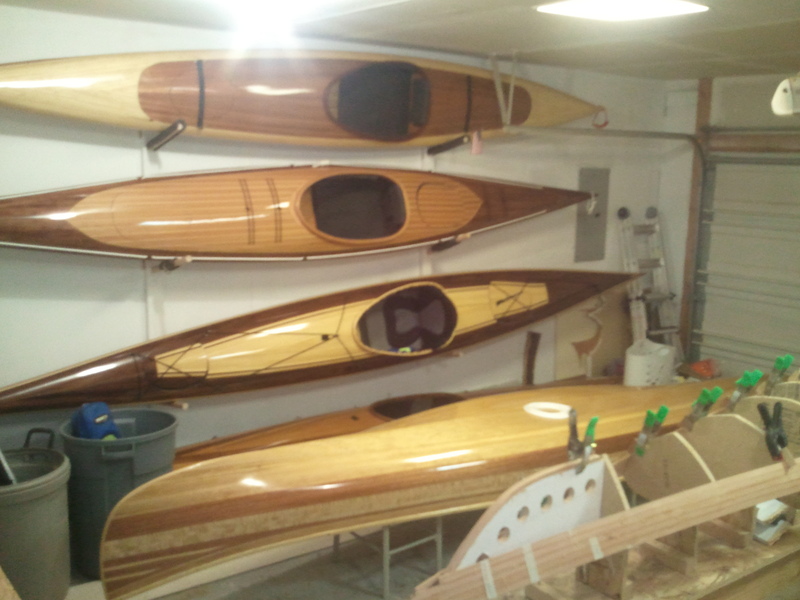 The Heirloom Kayak workshop is ready for another building season. I intend to carry on with high quality and high performance designs. 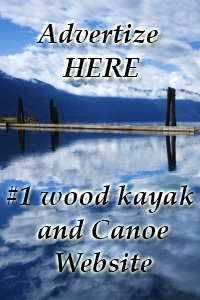 This entry was tagged cedar strip kayak. Bookmark the permalink.